Marijuana has many uses and it can treat several disease or ailments. It is known for promoting good sleep, reducing pain, increasing appetite, and even giving an individual mental relaxation. Although some countries or states still consider this beneficial herb illegal, more and more scientists are saying that marijuana is indeed effective when it comes to treating various diseases. It is important to note that there are two major types of marijuana plants. 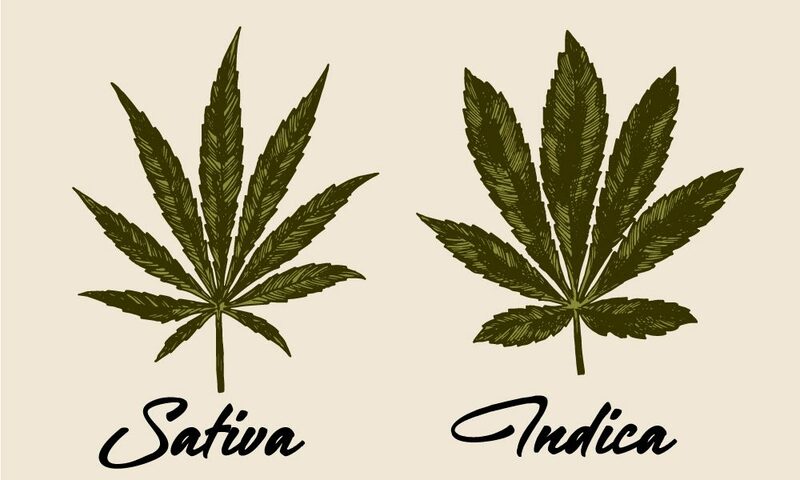 Knowing the difference between Indica and Sativa is crucial. Before you start using marijuana or cannabis, it is advisable that you gain knowledge about Indica and Sativa. These two main varieties can be very beneficial but they have different effects. If you are wondering what is the difference between Indica and Sativa, then this article should be able to provide you all the information you need. Knowing the strain that you are going to use is critical. For marijuana growers or farmers, it is very important that they are able to tell the difference between Indica and Sativa. Knowing the difference between these two varieties should not be that difficult. Keep in mind that different patients also need different kinds or types of marijuana. Indica and Sativa have their own range of effects. While Sativa strains give you more energy and can boost physical activity, Indica is more on providing you a deep sense of relaxation. You might have heard of hybrid strains. Hybrid strains are basically a crossbreed of Sativa and Indica. These hybrid strains are also beneficial and have different effects as well. However, we will focus more on the difference between Indica and Sativa. It is our aim to ensure that you will not have a hard time figuring out their differences. After reading this article, you should be able to know what kind of strain you need to consume or cultivate. Bear in mind that these two varieties look, taste, and smell differently. Indica can treat ailments or conditions such as chronic pain, sleep disorders, heart problems, glaucoma, multiple sclerosis, and stroke. If you want to feel relaxed and chill out on your sofa or coach, then Indica is the best variety or strain for you. It is also great for listening to music. Meanwhile, Sativa can treat stress, anxiety, and is good for promoting relaxation. The latter is also known for its energy boosting effects. Sativa is also given to people or patients who are suffering from mental ailments such as depression or mood disorders. This is why it is so important that you know the different uses of these two different varieties of cannabis or marijuana. How About Marijuana’s Geographic Origin? 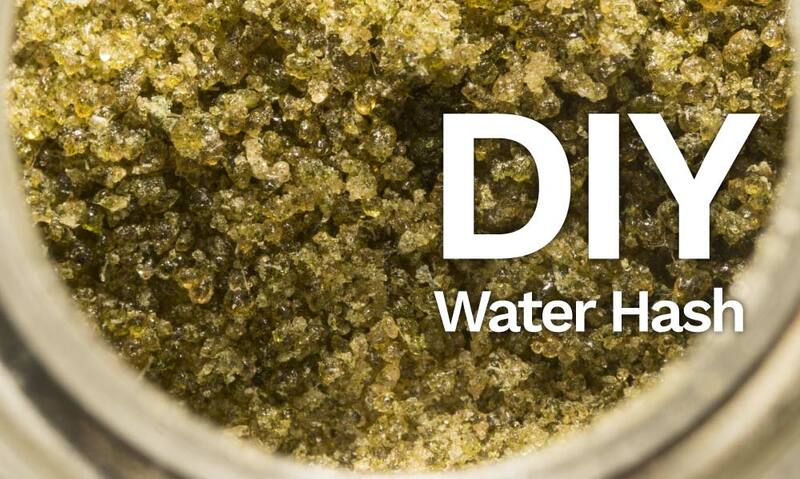 It is easy to plant or cultivate cannabis since they can be planted almost anywhere. Many countries are starting to legalize the use of cannabis or marijuana and so the number of weed growers or farmers has significantly improved over the past few years. Indica is found in the Kush region of the Middle East such as Afghanistan and Morocco. Meanwhile, Sativa thrives in locations that are near the equator such as Mexico, Colombia, and Southeast Asia. Because they grow in a different climate, it is just typical to observe differences in appearances. Knowing the appearance of the two is important. Although both of them are cannabis, they look different. There is a difference between the sizes of their leaves. If the plant has a broader leaf, then it is Indica, but if it has a slender leaf, then it is Sativa. When it comes to the height, you will notice that Sativa is taller than Indica. Sativa can reach up to 20 ft., while Indica can only grow up to 3-5 feet. Knowing the height of the plant should give you an idea whether it is Indica or Sativa. Many marijuana growers plant Indica because they are able to harvest it in a shorter period of time compared to Sativa. While the flowering time of Sativa can reach to 10 to 15 weeks, Indica’s flowering time ranges between 8 to 13 weeks. Take note that once the flowering stage or period is over, then it is time for you to harvest it. 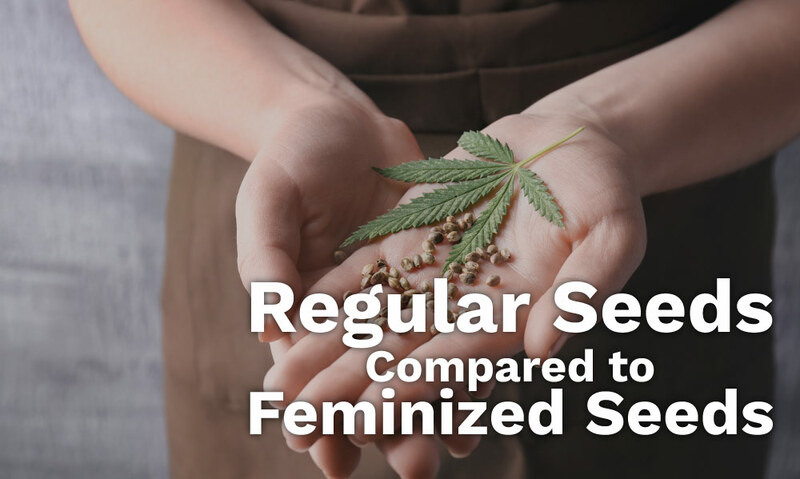 While Sativa takes longer to be harvest, it can produce greater yields compared to Indica. When it comes to flavor, Indica is sweet, while Sativa is Earthy. If you like a fruity flavor, then Indica is the right strain for you, but if you like the scent of pine, then Sativa is always the right option. Many weed users prefer Indica because their flavors taste like strawberry or even blueberry. But there are also weed users who love Sativa because its flavor is subtle and earthy. Indica or Sativa Which is the Best? It is really up to you which of these strains or variety you are going to smoke or consume. Each one of us is unique and not all of us have the same taste. 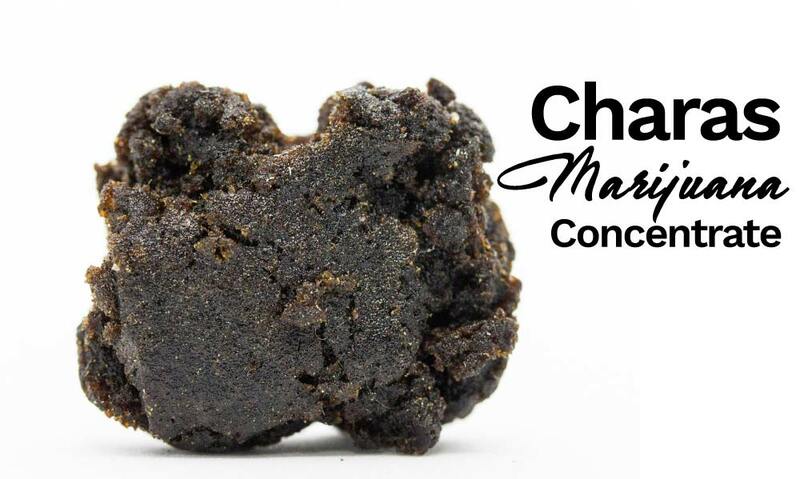 Some like their weed to smell and taste citrusy, while there are those who love spicy flavors. The best thing that you can do is to try both varieties and pick the one that you love most. If you have not smoked or consumed marijuana before, then it is advisable that you try both. Make a comparison and choose the best one for you. You also might know someone who has tried these two varieties or marijuana before. Ask for advice from them and don’t hesitate to ask them about the effects of each variety. There are also online communities or forums where you can join and post questions or inquiries. Try to read what people are saying about the difference between Indica and Sativa. You should also read reviews made by weed or marijuana users. Knowing the pros and cons of these two varieties will help you decide which one you should plant or consume. 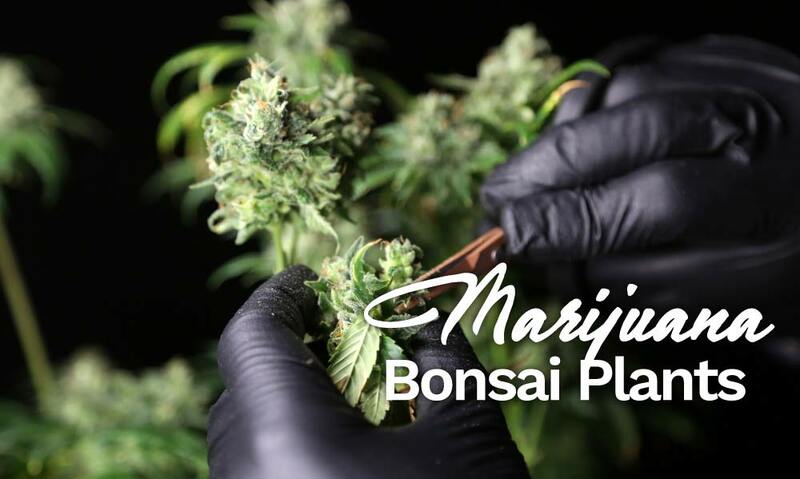 Explore and discover great benefits of using different strains of marijuana. Here’s where it gets a little weird. There is a 3rd “type” of cannabis known as ruderalis and your marijuana may have ruderalis genetics in it without even knowing its there.